If you are looking for a memorable holiday gift or stocking stuffer, you can count on Allen’s Jewelers to have something special for everyone on your list! Timepieces and watches for the man or woman in your life. 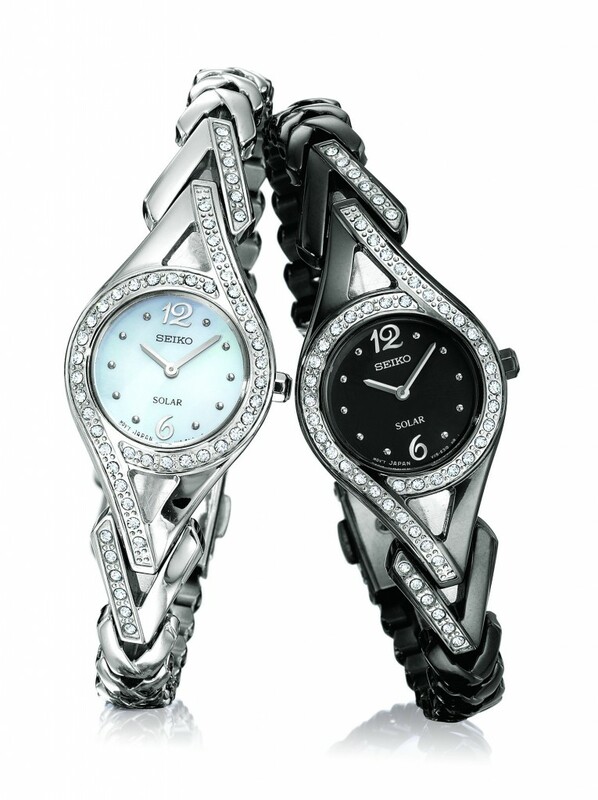 We carry a full line of Seiko watches. Sterling silver charms including crosses and beach-themed or nautical charms. Fine pens and writing instruments– Visconti pens that can be engraved with a special message to your loved one. Birthstone charms and pendants. December Birthstones – Turquoise, Dark Blue Topaz & Tanzanite. If your special someone also has a December birthday, a piece of jewelry with their birthstone should be at the top of their wish list. Cuff links or money clips for the professional man or executive that is special to you. 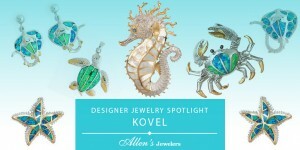 Unique designer jewelry lines including Cherie Dorie, Nautica and more. Colored gemstone rings sure to be treasured for years to come. Sterling silver bracelets are perfect for a teen or young lady as in introduction into fine jewelry or for the woman who prefers a more casual style and active life. Cultured pearls are perfect for the woman who is about to get married, enjoys attending special events or likes to stand out from the crowd in jewelry fashion. Stop by the Allen’s Jewelers show room and let our team help you select the perfect holiday gift!